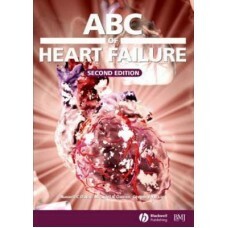 This new edition of the "ABC of Heart Failure" provides coherent and concise information relating to the epidemiology, pathophysiology and clinical features, aiding the diagnosis and treatment of this life threatening condition. 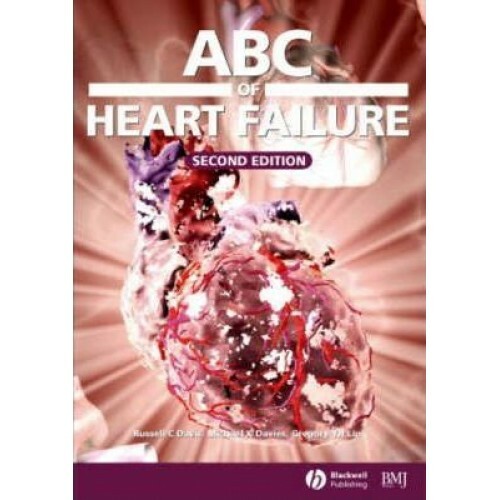 Fully updated to cover all the latest advances, the "ABC of Heart Failure" is an invaluable reference for general practitioners, hospital doctors, nurses and other healthcare professionals involved in the treatment and prevention of heart failure. With your heavy case load, you can't afford to waste time searching for answers. 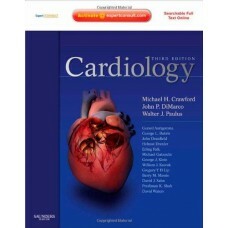 Online and in print.. 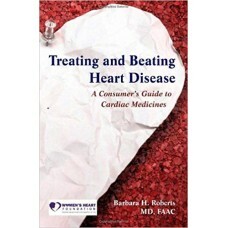 Treating and Beating Heart Disease is an accurate, up-to-date guide to the cardiac medicines current.. 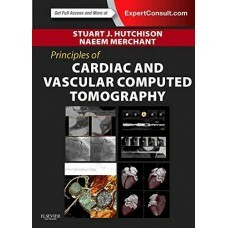 The multi-factorial nature of cardiovascular disease has important implications for the planning of ..
Principles of Cardiovascular Computed Tomography has everything you need to successfully obtain and .. 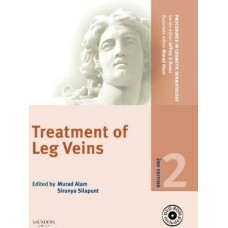 Introducing a new title in the Procedures in Cosmetic Dermatology Series! 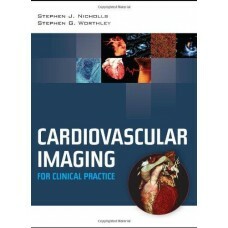 This lavishly illustrated ..
Edited by two cardiovascular directors and featuring over 30 contributors, Cardiovascular Imaging fo..